Have you ever wanted to shoot the rapids on your very own kayak? Bend Kayak School is the number one place to learn all the skills you need to safely do it! Sign up for an immersion weekend or a private lesson to get the very best instruction available. All guides are passionate and experienced, and the equipment you need is all provided. Let’s get ready to paddle! Ride a bike to the river. Launch your kayak from the riverfront in downtown Bend. Learn to paddle from a pro! Bend Kayak School provides all this and more in the 2.5 Day Kayak Adult Immersion Course. You’ll learn all the essential skills, including swimming in current, ferrying, edging, paddle strokes, and correctly exiting the boat. Finish a hard day of boating with a back-of-the-house brewery tour! We provide cruiser bikes for you to ride to and from your lodgings and the river during the weekend. Add-on extras include a Cycle Pub tour, SUP rentals, and SUP morning yoga. Go ahead, make a weekend of it! Bend Kayak School offers the very best kayak instruction available. Whether you want a beginner class, a refresher, or the next level of skills, it’s all here for you. Private lessons are available in case our class times don’t suit your schedule, and we even offer springtime pre-season pool classes to get you ready in time for the river season! If you already know how to handle a kayak, we offer the best Bend kayak rentals of both single and tandem kayaks. We can even accommodate walk-in rentals, so if you suddenly decide you need a kayak, we’re here for you! We also rent stand-up paddleboards (SUP). All rentals come with the necessary paddles and personal flotation devices, as well as car straps and foam, so you can head out to different spots! When planning your kayak adventure in Bend, make sure you check out the great vacation homes from Bend Vacation Rentals. From small to large, the selection of comfortable places to stay just can’t be beat! 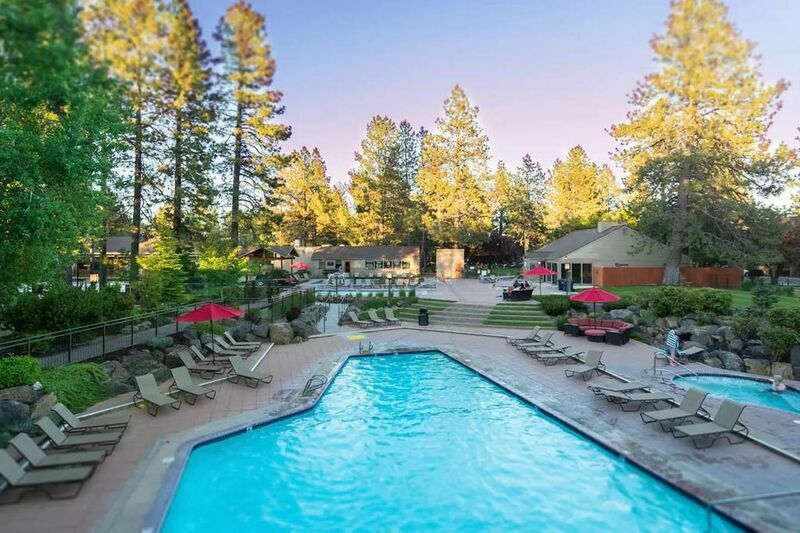 With many places within walking distance of downtown Bend, you’re sure to find just the right one for your holiday experience. Start planning today!